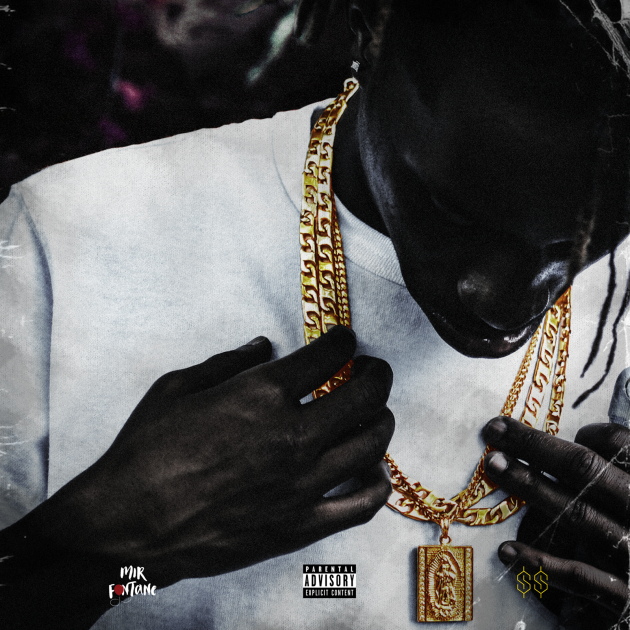 Mir Fontane - All Eyez On Me [Audio] - Hip Hop Indie Music: Support Indie Hip Hop Dreamers, Lifestyle. Camden, N.J.’s Mir Fontane release his new Tupac-inspired record “All Eyez On Me” for his viewers. The record, which is produced by Mike Zombie and ELF Beatz, finds the rapper lable how his new successes have change the way people look at him in his hometown. “All Eyes On Me/I can’t walk around wit all this Ice on me/I come from the Jungle tryna move out to a beach/Cuz the snakes from the grass found they way into the streets/And all eyes on me/Loyal to my niggas, give af about police/You gotta be humble just to make it out the East/Look at all them dead babies in the belly of the beast,” as he raps peaceful on the hook.